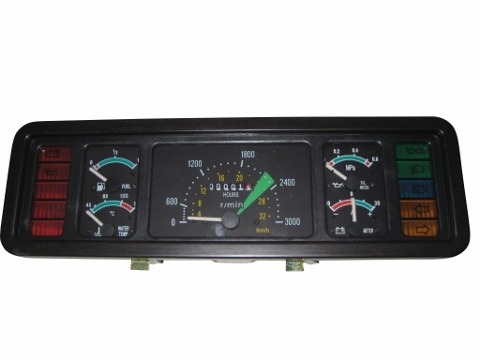 Cluster Gauge -Standard LE, all Jinma Models Note: Most electrical components are non-refundable. 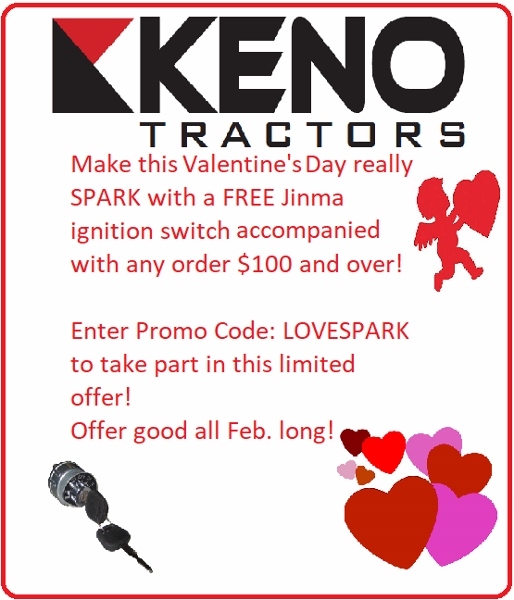 Please call before ordering if you have any questions. This instrument cluster will work on all Jinma models that require the old style instrument gauges. Please review all the pictures to determine if this will fit your tractor.